JYJ fans have yet another issue on their hands, as it was recently discovered that Japan’s Oricon chart excluded JYJ’s album from its rankings. According to Oricon, the decision was made in deference to Avex Entertainment’s condition of distribution. 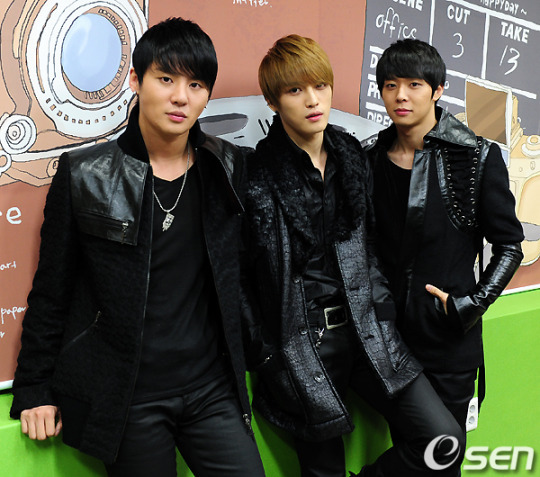 The Japanese agency had claimed their contracts with JYJ to be invalid as of September 2010. Consequently, this halt on their Japanese activities brought up discussions of whether or not JYJ’s albums would be still distributed. Avex agreed to release the albums under the condition that the trio are prohibited from promoting and advertising their releases for monetary gain. The albums were eventually released on March 2nd to “revitalize the market“, but Oricon explained that they would be excluded from the rankings chart since it is also a form of advertisement.